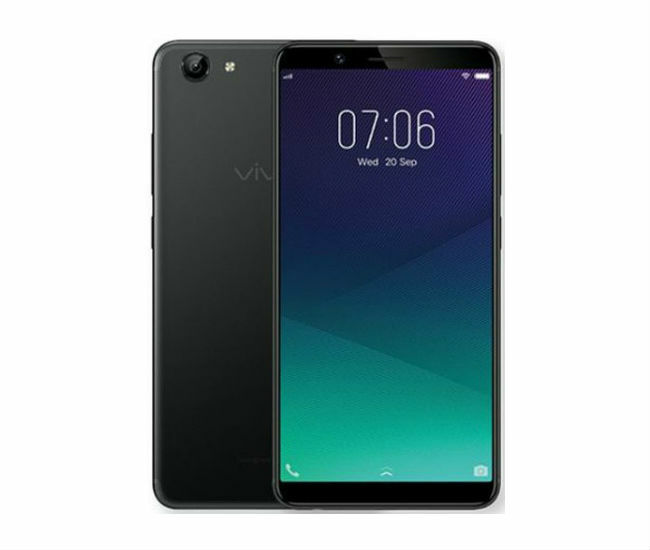 Vivo Y71 is an interesting smartphone behalf of Vivo Bangladesh. This phone has some good aspects and there are some bad sides too. Which are the best points in which we are talking earlier. this phone has aluminium body weight loss 5.99 inch full view HD display and high quality graphics which is adreno 506. The phone also has 1.8 GHz quad-core processor 3GB ram dedicated microSD slot Android Oreo operating system with snapdragon 450 chipset. There is a great battery backup and OTG. Now we are highlighting the bad aspects of this phone. There was not even an advanced level camera in front Only 5 megapixel camera has been given in front. This phone does not have corning gorilla glass. So if the phone falls from the hard to the hands, then the glass will be broken easily. However, this price is not usually available in the protection glass. Battery backup is pretty fine but there is no quick charging Technology. 13 megapixel back camera is good but it will not be possible to get good quality images in the night. This phone does not have fingerprint sensors, although many phone fingerprint sensors are available in this price. If the design performance price is considered, then the font is fairly good. But at this price you can get a better phone live Xiaomi redmi 4x redmi note 5 redmi 4A at cetera.